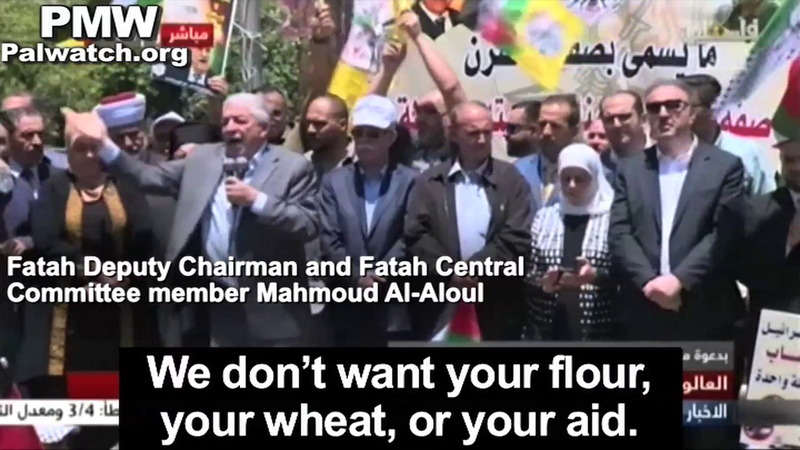 "We don't want your flour, your wheat, or your aid"
Fatah Deputy Chairman and Fatah Central Committee member Mahmoud Al-Aloul: "Mahmoud Abbas has told him [Trump], and we are telling him, that America is not fit to be a sponsor of peace... This American Trump is forming an alliance with [Israeli Prime Minister Benjamin] Netanyahu, the Israeli enemy, who is sowing havoc and destruction over the land by expropriation and building settlements... We want freedom. We want independence. We want an end to the occupation. We don't want your flour, your wheat, or your aid." Al-Aloul's statement rejecting US aid follows the passing of the Taylor Force Act in the US, in March 2018, which cuts almost all funding to the PA if it continues paying salaries to terrorist prisoners and allowances to families of so-called "Martyrs." The law was named after US citizen Taylor Force who was murdered by a Palestinian terrorist in Tel Aviv on March 8, 2016. Al-Aloul made his statement during a speech at a Fatah demonstration in support of PA and Fatah Chairman Mahmoud Abbas and against US President Trump's "deal of the century" in the presence of other Fatah leaders. To his right is Archimandrite Abdallah Giulio and District Governor of Ramallah and El-Bireh Laila Ghannam, and to his left is Fatah Central Committee member Jamal Muhaisen, PLO Executive Committee member and Secretary-General of the Palestinian Liberation Front Wasel Abu Yusuf, Fatah Central Committee member and Fatah Commissioner of NGOs Dalal Salameh, and General Supervisor of the PA Official Media Ahmad Assaf. Law to deduct terror salaries from PA tax money - A law to deduct the amount of money the PA pays imprisoned terrorists and families of "Martyrs" from the tax money Israel collects for the PA, which was passed by the Israeli Parliament on July 2, 2018. 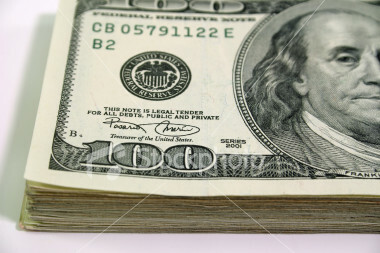 The law freezes the deducted money and has Israel hold it indefinitely. Should the PA not pay terrorists' salaries or allowances to families of "Martyrs" for a full year, the Israeli government would have the option of giving all or part of the frozen money to the PA.